The client sees his projects as satisfying a need not making a profit; they are designed to last for a century and so have to be adaptable to the needs of unknown occupants. Spaces were auctioned on the basis of what users would bring to the mix and include restaurants, boutique hotels, a dentist, a hairdresser and artists, alongside regular residential uses. Tony Fretton Architects has won an international competition for a new €11.75m Administrative Centre in Deinze, Belgium. The new building is set in the centre of Deinze in a pivotal location alongside the Leie River, opposite the cathedral and on the edge of Kaendelpark, the main public park in the town. The site was formerly occupied by a car park and is set within a cluster of public buildings, including the justice department, federal government finance departments, Brieljant youth centre and the town museum and art gallery. The purpose built 2,500 sqm art museum has been designed by Tony Fretton Architects to house the Storstrøm Art Museum’s permanent collection of Danish fine art dating from the period 1780-1980. The 2,500 sqm building also houses new galleries for temporary exhibitions, a shop, a café, a learning centre, administration spaces and storage for the museum’s vast collection of painting and sculpture. 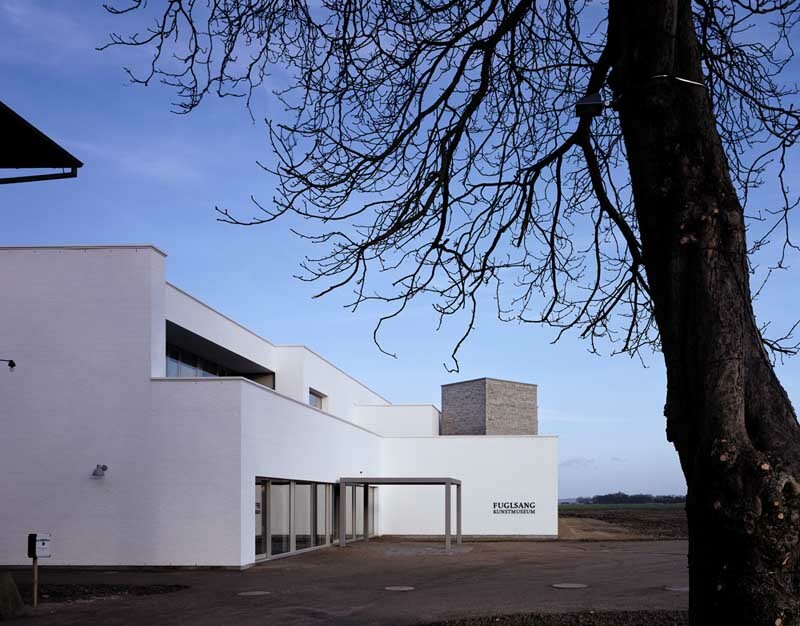 The new building has the formal abstractness and romantic profile of neighbouring buildings and is designed to harmonise with the idyllic rural setting of the Fuglsang estate. The British Embassy building has a serene and formal quality and is set in its own grounds, facing onto a park in an area of the city devoted to embassies. The 4,300 sqm building is explicit in its conservation of energy; its glass elevations function as the outer skin of a double façade, which provides substantial thermal insulation in winter and relieves heat in the summer. The distinctive facility comprises administration offices and a private office for the Ambassador, Consular and UK Border Agency, an exhibition hall and restaurant. July 2, 2012 in Architects.